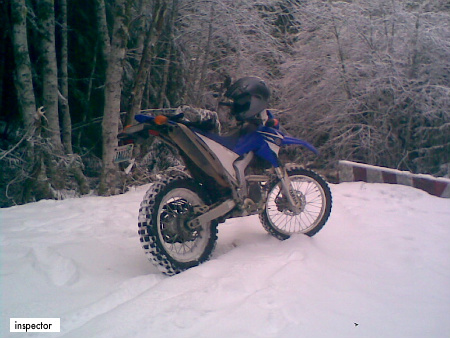 Welcome to the WRR/X Forum :: Ride Related :: Home Before Dark! My FB friends are from Switzerland. Now travel from Vladivostok to his home. Through Mongolia and Russia. They were not against me to put this material on this site. one day I will find the time for such a trip. Awesome! This is like one of the best travel bucket list I have in mind.